Lefties now can find out what all the fuss is about the Sprint. 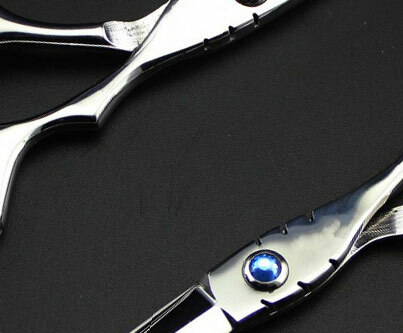 Everyone's favourite scissors is now available in a dedicated left hand model. Comfortable ergonomic handles, well balanced weight distribution and incredibly sharp blades which can simply chow through hair without a second thought. Fully forged from high carbon steel and finished to the highest standard the Sprint gives you a guaranteed cut quality which puts any doubts to rest so that you can get on improving your skills. 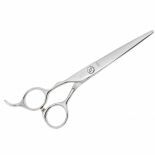 Super value scissors ideal for all types of cutting.